Tim Seelig is a conductor, singer, teacher and motivational speaker. In addition to Artistic Director of the San Francisco Gay Men’s Chorus, he continues a busy guest-conducting schedule throughout the U.S. and across the globe. He is Conductor Emeritus of the Turtle Creek Chorale, which he conducted for 20 years, co-founded The Women’s Chorus of Dallas and taught on the faculty at Southern Methodist University for 14 years. Dr. Seelig holds four degrees, including the Doctor of Musical Arts from the University of North Texas and the Diploma from the Mozarteum in Salzburg, Austria. 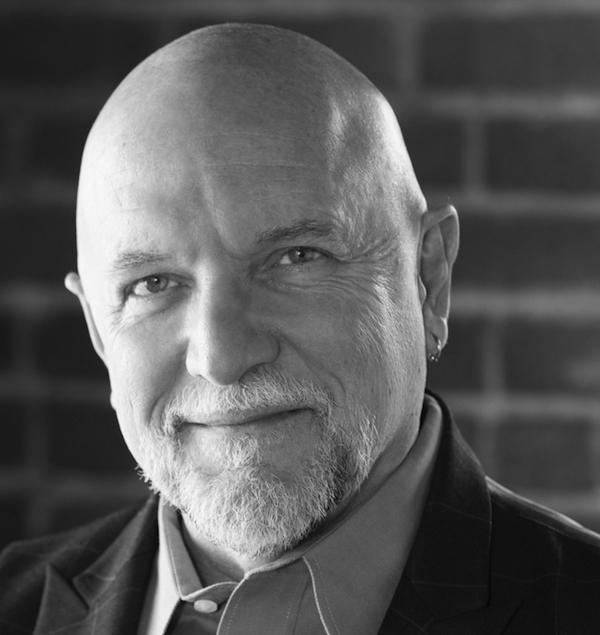 He has authored numerous books and DVDs on choral technique including best-sellers The Perfect Blend, and The Perfect Rehearsal as well as The Perfect Choral Workbook, Quick Choral Fixes and The Music Within. Recordings have won multiple awards and have been on Billboard Top Ten and iTunes Top Ten classical charts. The PBS documentary about his chorus received the national Emmy award for best documentary. Tim's Method: "encourage, enlighten, entertain, engage"
Seelig was born and raised in Fort Worth, Texas in a devout Southern Baptist family. At age 24, he moved to Salzburg, Austria, enrolled at the conservatory where he received a Diploma in Lieder and Oratorio with a degree at Mozarteum. Tim was a full-time opera singer for the Swiss National Opera making his European operatic debut at the Staatsoper in St. Gallen, Switzerland. In 1989, he made his solo debut at Carnegie Hall, which was reviewed by the New York Times, which called him "an expressive performer". In 1994, Seelig and his chorus' efforts to cope with the grief brought about by the epidemic was featured in After Goodbye: An AIDS Story, a documentary directed by Ginny Martin. The documentary went on to win twelve awards including an Emmy. In 1999, he conducted the World's Longest Choral Concert as declared by Guinness World Records. In Dallas, TX he recorded a total of 36 compact discs. The show lasted for twenty hours as celebration of the 20th anniversary of The Turtle Creek Chorale. In 2009, Seelig produced An Evening of Hope at the Morton H. Meyerson Symphony Center honoring Maya Angelou on her 80th Birthday. In 2013, he commissioned Andrew Lippa to I am Harvey Milk, which was premiered as part of the Harvey Milk concert, conducted by Tim and performed by the San Francisco Gay Men's Chorus, to commemorate the 35th Anniversary of SFGMC and Harvey Milk’s assassination. when is tim performing next? Check the calendar now to see all of his show dates and appearances.